EGLSF touring exhibition shown in London during the period of the Olympic Games. The Exhibition aims to challenge homophobia, transphobia and intolerance in sport by combating the invisibility of LGBT participation. Exhibition was also translated into Hungarian and displayed during EuroGames, the multi-sport championships in Budapest in June 2012. The exhibition was displayed in Budapest during the first ever EuroGames held in Eastern Europe. It was also shown at the Pride House, a global LGBT hospitality initiative in London during the Olympic period. 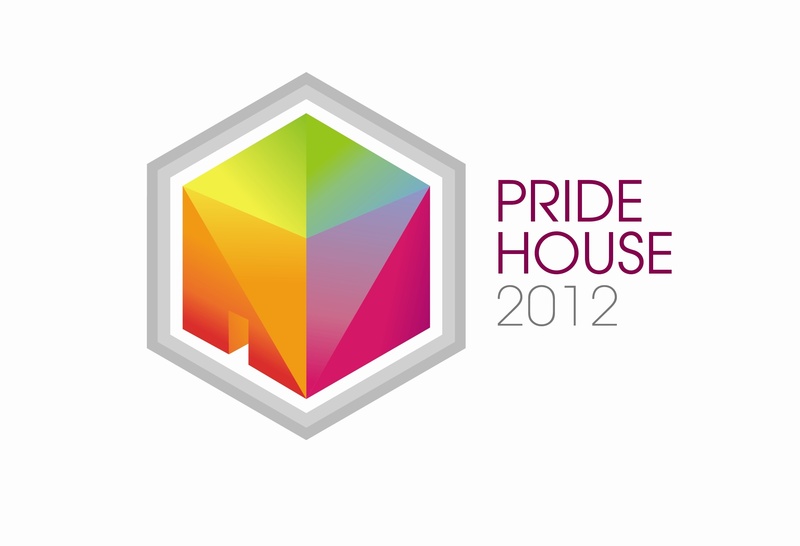 Pride House and the exhibition garnered national and international media coverage, most notably in the UK and US. The exhibition was seen by several hundred people, including a number of UK politicians and activists, Danish minister for Sport & Culture, as well as staff from the London organising bodies of the Olympics & Paralympic Games. In addition, the exhibition attracted a number of LGBT elite athletes to Pride House including archer Karen Hultzer and gymnast Ji Wallace. 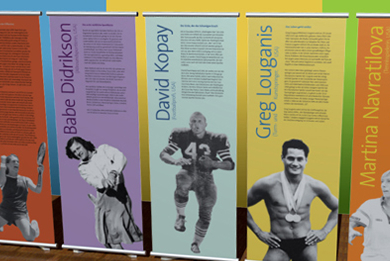 Both displays and the resulting attention helped to raise the profile and visibility of LGBT sports people. This coverage inspired many, both within and outside the LGBT community, to see LGBT people as being active and successful participants in sport.